I work for Meadows Publishing Solutions and we have released an updated version of our 2D Bar Code Module for Adobe InDesign with a FREE license option for producing QR codes. This new software module is designed to generate QR Code, Data Matrix, and PDF417 two-dimensional bar codes directly in any Adobe InDesign document. Agree, use created QR Code is a hot stuff now. 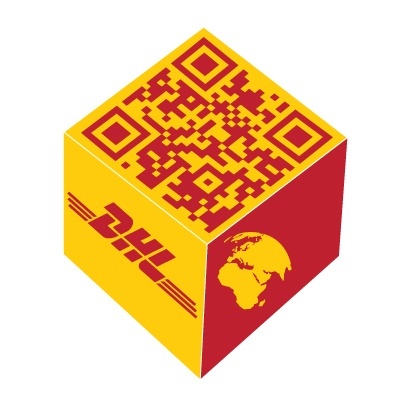 Widely used in our daily lif, like to make a cake and T-shirt with QR Code. QR codes is amazing staff and should be widely used in creatives. Users are feel free to generate QR codes or recognize QR codes to get information in daily life. You can try this Barcode reader SDK. It can quickly scan the QRCode in the picture and QRCode Scan it.